This is a cute Snowman stacker and a festive decoration that a toddler can actually play with! It is recommended for toddlers 18 months and older. 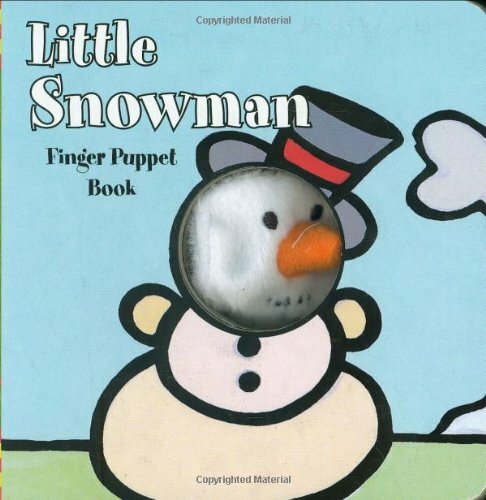 You could give it with a book like How to Build a Snowman or Little Snowman Finger Puppet Book. 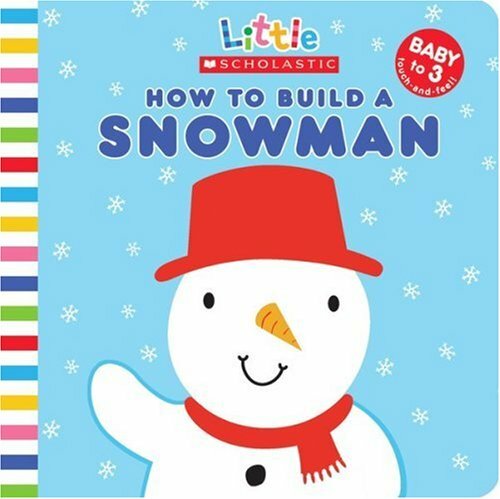 How to Build a Snowman is a good book for babies and kids up to around 3 years old while Little Snowman Finger Puppet may be most enjoyed by the baby through 2 year old crowd.